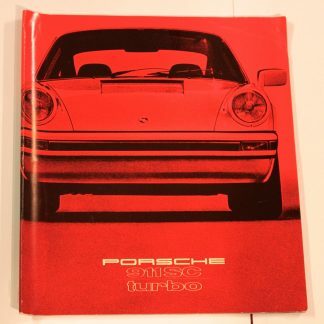 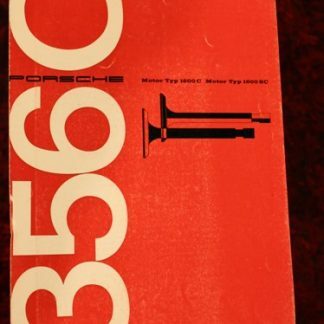 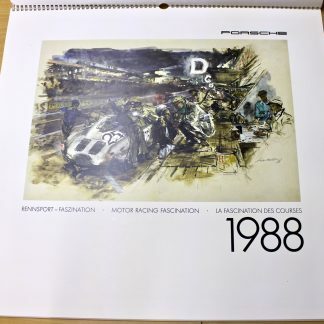 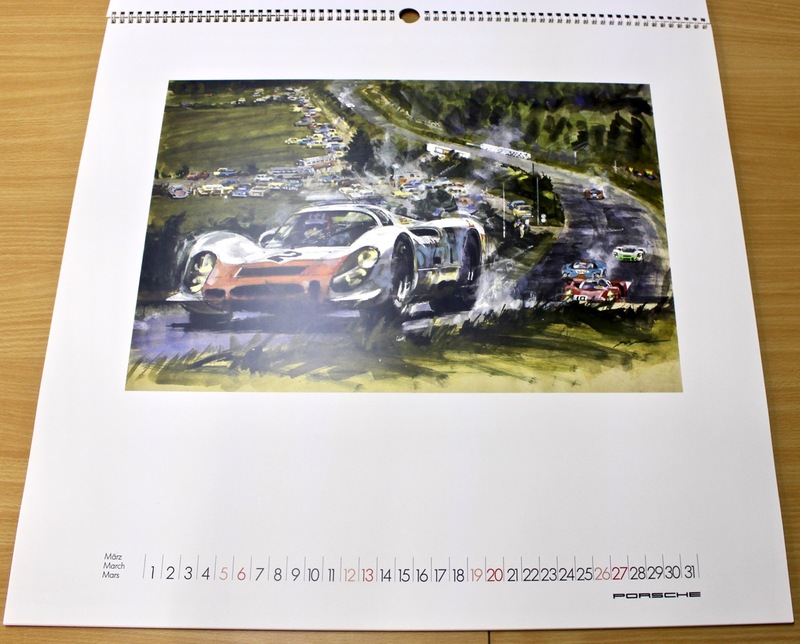 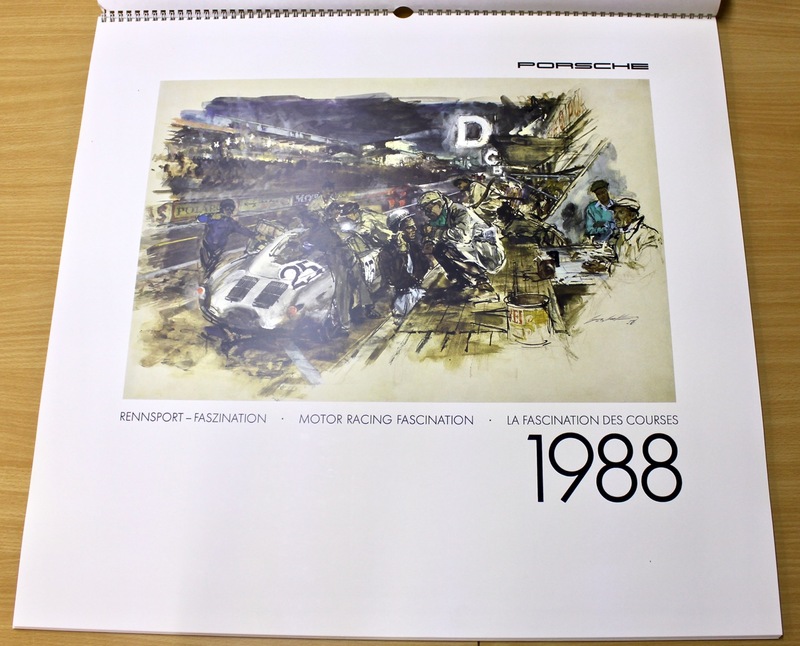 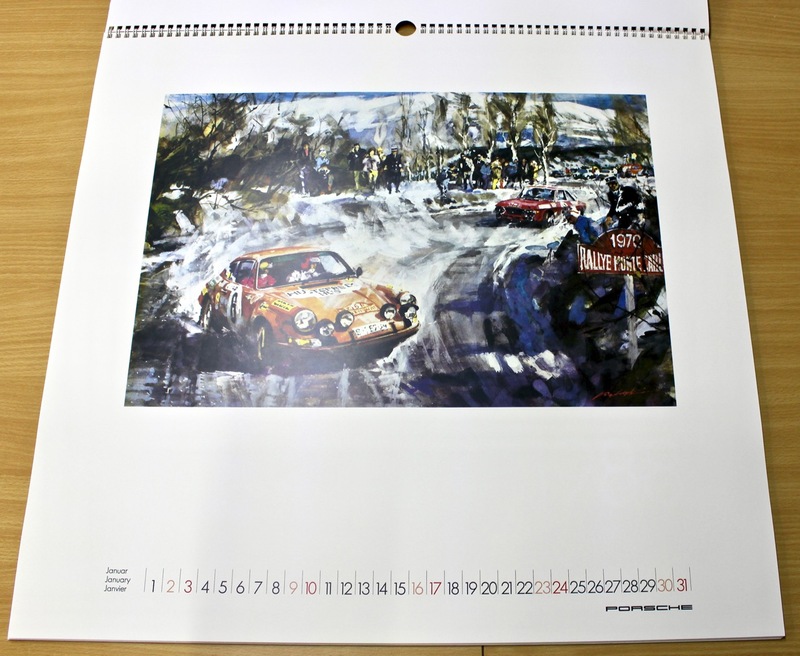 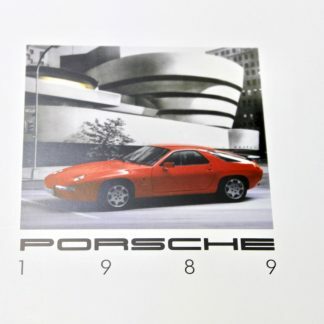 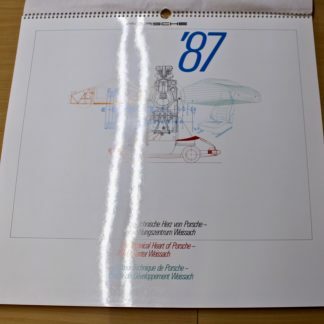 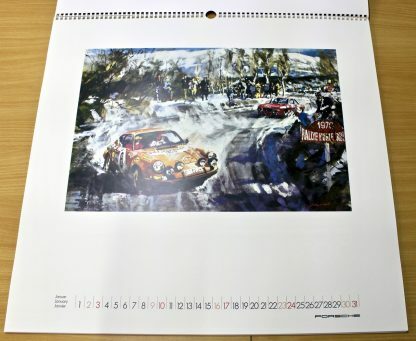 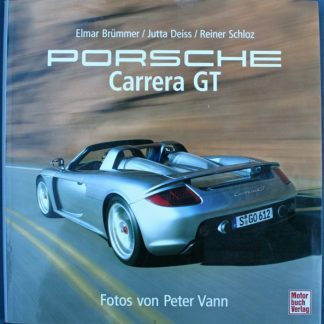 Porsche Calender for 1988. 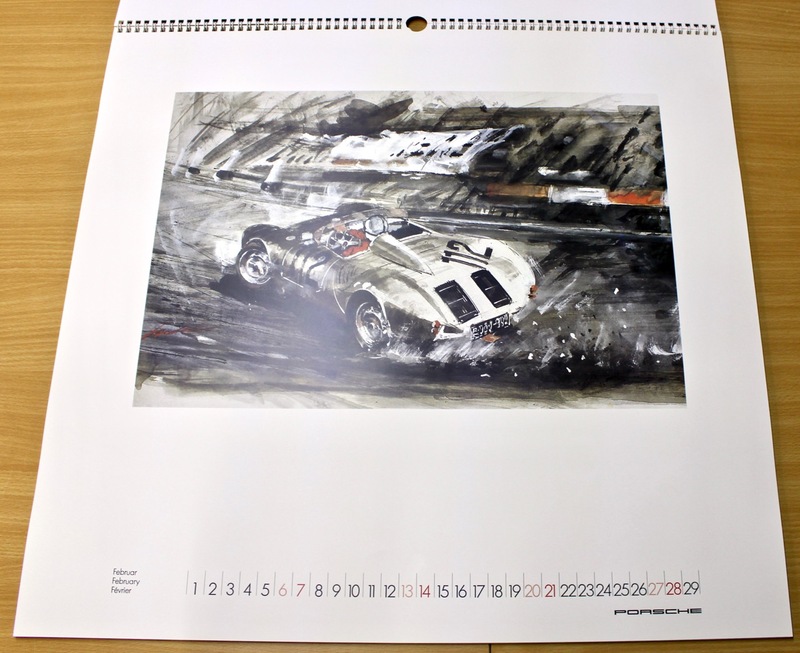 Very nice Walter Gotschke prints. The Christophorus 1988 coin is included.